Thank you so much, Etude House Philippines, for this month's blogger's loot! Hooray! This also doesn't mean that I've stopped buying since I've been receiving stuff-- I think I've been buying more now compared to before actually hahaha. So here are the items that I received and those that I bought in my visit yesterday! So first this is the blogger's bag. I always appreciate that there's a gift tag and that my named is spelled correctly in it. Inside the gift bag are three items. I'm actually really curious with what else they could perfect given that Blooming Fit is already almost perfect in my opinion. 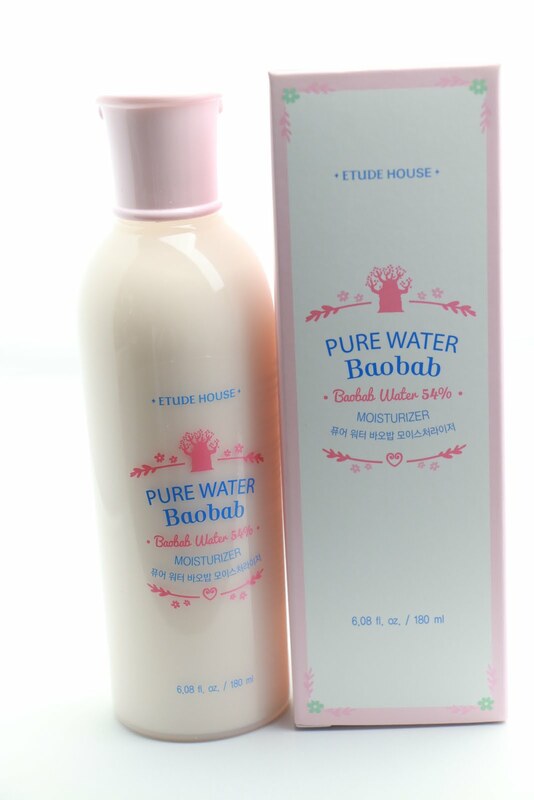 The next item they got me is Pure Water Baobab moisturizer, which I think will be a good addition to my skincare arsenal because all my moisturizers right now are cream-in-the-jar type. They say that the Baobab tree absorbs a lot of moisture, so I'm looking forward to a more dewy and moist skin texture. This is the amusing part of the loot because the salesladies were so happy it was back. I think those of you who have been shopping at least a year or two prior to this year know that their Baking Powder Pore Cleansing Foam is no longer a new item. And hooray for my own purchases! The first item I got is Dear Girls Lip Balm (Php278) because my lips are so so so so so (so raised to the infinity) dry. As in I could not try on any of their lipsticks without looking like Joker because my lips were extremely dry. I also got myself a pair of their eyelashes (Princess Volume Eyelashes #03, Php178). 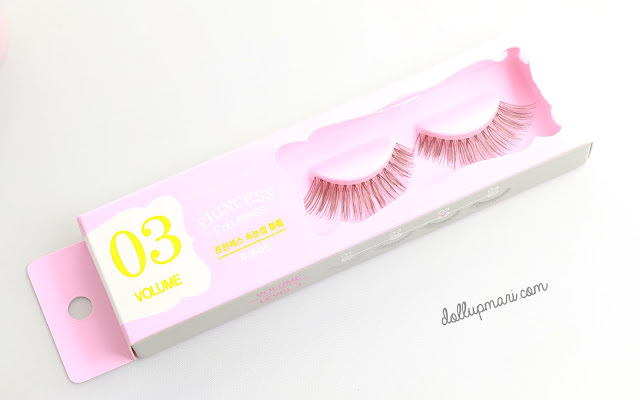 I really love this new edition of eyelashes, because back then, the designs were mostly leaning on the dramatic side, and the natural ones could barely be noticeable. I like how they now have eyelashes that are volumizing and natural looking at the same time. These look a lot like a pair of Urban Decay lashes I got recently, but of course, at the fraction of the cost. My last purchase is the most expensive of them all. I'll probably show pics of it opened up on the formal review, but this is their new product called Fantastic Color Eyes (Php848). 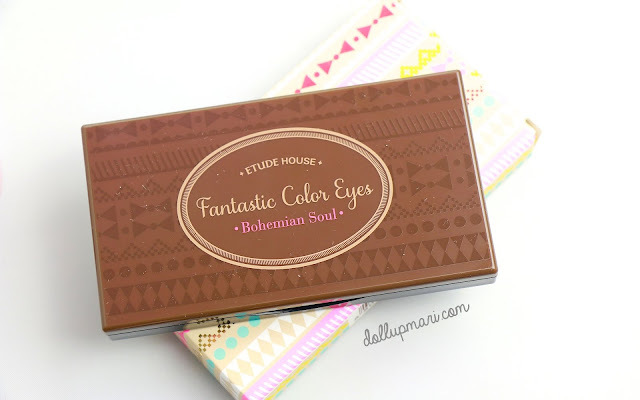 This one is in Bohemian Soul, and there is another variant (I'm sorry I can't remember the name right now huhu), and there are five eyeshadows and a lip balm/blush cream type product in it. 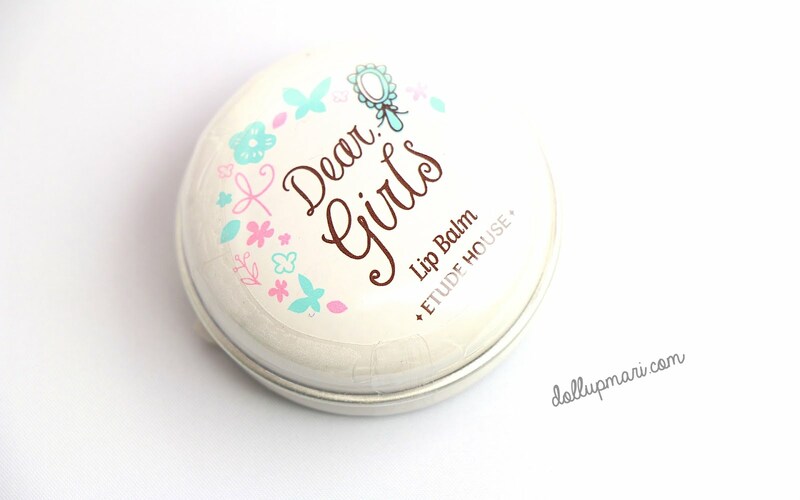 In real life this is just about as big as a credit card, so if you have the time to visit a store, DO get this one because I'm so sure it'll be a great addition to any girl's travel or office kikay kit. 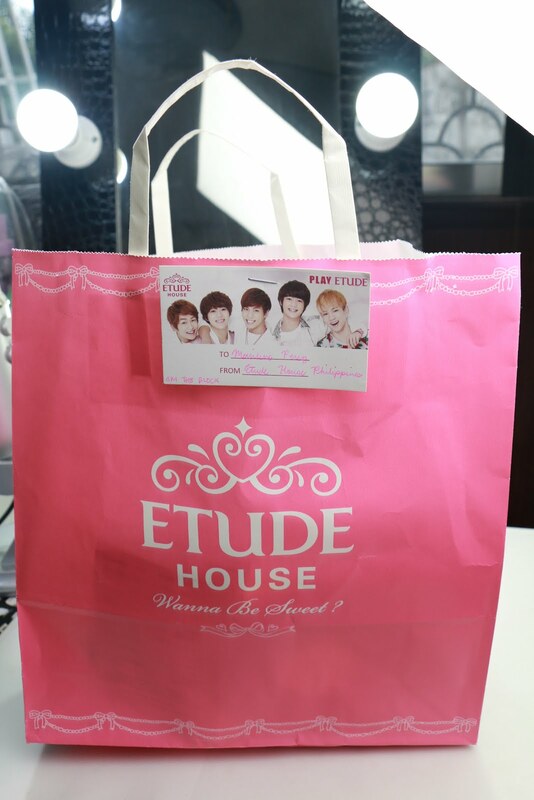 I absolutely love Etude house, been using their BB Creams for years now, I don't get any outbreaks and they give great coverage! 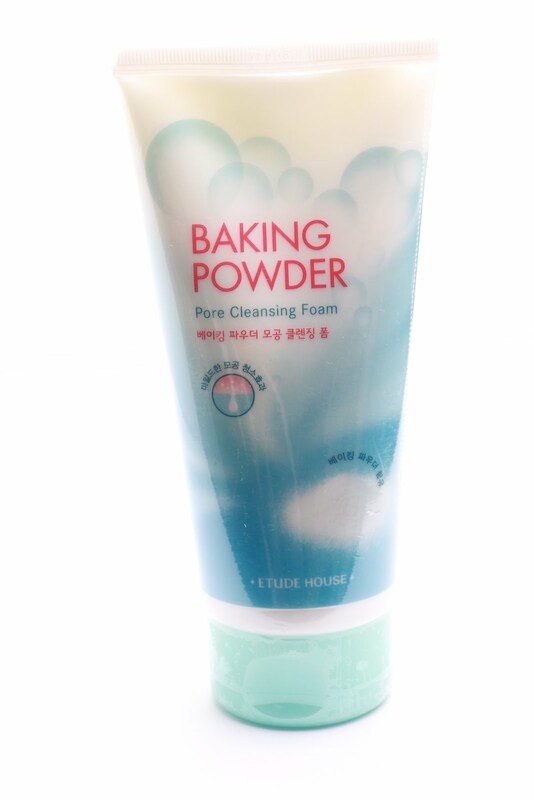 ^_^ I want to try the baking powder cleansing foam too! 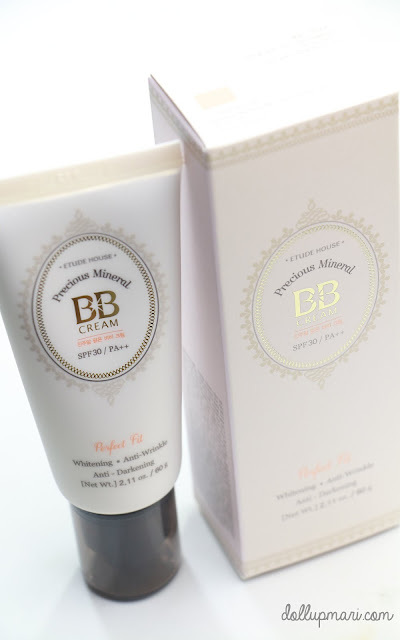 Agreed, I also love the good covegerage of Etude House BB creams. And the Baking Powder line is crazily good-- all my blackheads disappeared in one wash. I'm honestly planning to hoard the whole product line before it runs out again hahaha.